Many disciplines in everyday life depend on improved performance in probability problems. Most adults struggle with conditional probability problems and prior studies have shown user accuracy is less than 50%. 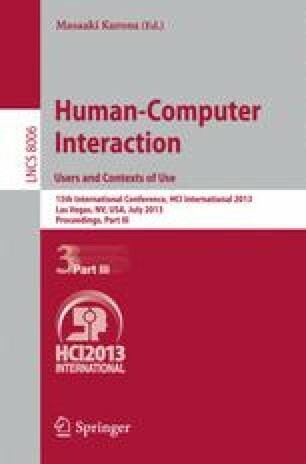 This study examined user performance when aided with computer-generated Venn and Euler-type diagrams in a non-learning context. Following relational complexity, working memory and mental model theories, this study manipulated problem complexity in diagrams and text-only displays. Partially consistent with the study hypotheses, complex visuals outperformed complex text-only displays and simple text-only displays outperformed complex text only displays. However, a significant interaction between users’ spatial ability and the use of diagram displays led to a reversal of performance for low-spatial users in one of the diagram displays. Participants with less spatial ability were significantly impaired in their ability to solve problems with less relational complexity when aided by a diagram.